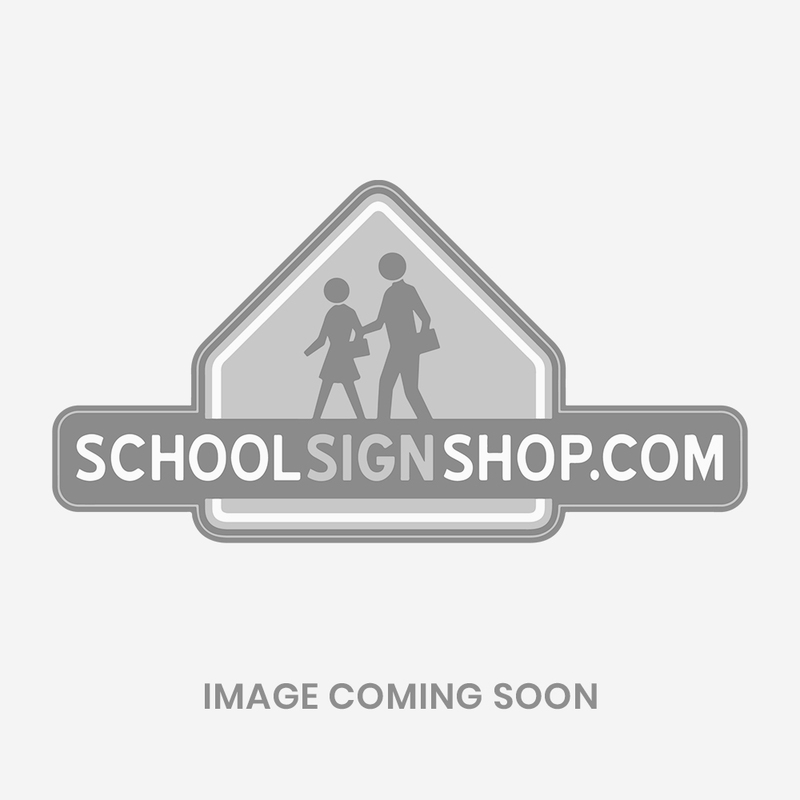 Our high-gauge aluminum signs are printed with high-visibility reflective vinyl with your choice of .063in. thick aluminum with engineer-grade reflective vinyl or .080in. thick aluminum with high intensity reflective vinyl. Signs measure 12in. x 18in. or 18in. x 24in. All signs come pre-drilled with 5/16in. holes for hassle-free mounting. Choose from our most popular sign designs, semi-custom designs or fully customize your own design.